Shrek 5 is on it's way and promises to reinvent the series! 2. Shrek 5 is on it's way and promises to reinvent the series! 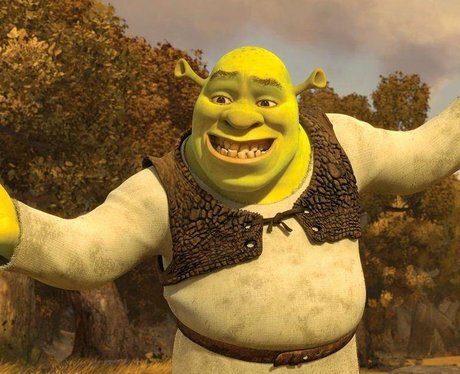 It's been a whopping 16 years since the big loveable ogre Shrek burst onto our screens in 2001 and now a FIFTH instalment of the film is planned for release in 2019. The scripts have already been finished and the new film promises to revive the well loved series which has already had spin off films which include Puss in Boots and a Christmas film, Shrek The Halls.